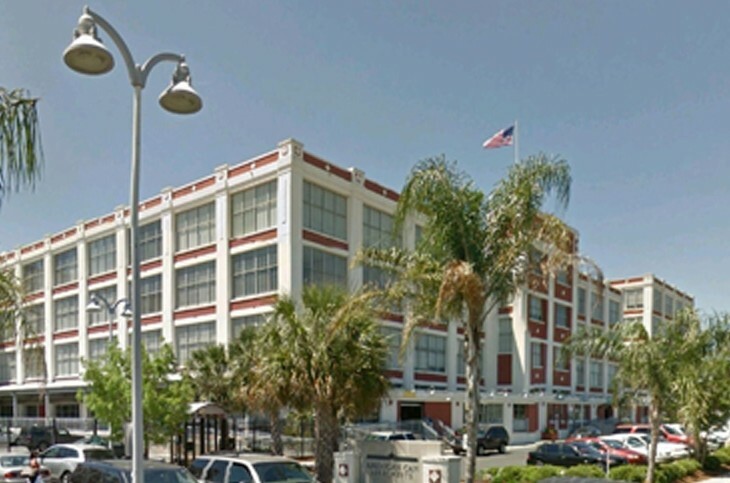 Jonathan Fawer and Mike Siegel are marketing a 3,874 sf restaurant space that is available for lease in the American Can Apartments at 3700 Orleans Avenue. The space formerly housed Serendipity Restaurant, and is set up with a hood, freezers, bar, restrooms and the potential for outdoor patio seating. The new ownership of the building is also planning significant exterior and signage upgrades to the retail component. Mid-City is currently in the middle of a revitalization with the opening of Costco and new restaurants like Five Guys, Pei Wei and Felipe’s opening in the new Mid-City Marketplace in addition to the University Hospital and Veterans Affairs Medical Center which are under construction. To learn more about this great opportunity, call Jonathan or Mike at 504.581.5005.